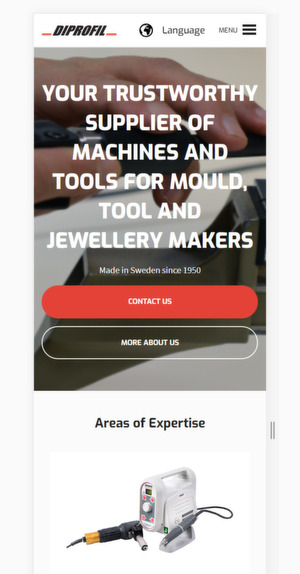 Please pay a visit at www.diprofil.com and let us know what you think. Your feedback will be highly appreciated! 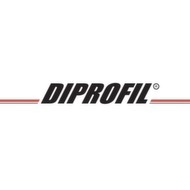 All Diprofil partners & distributors are welcome to link directly to the Diprofil product pages from your own website. Our Marketing Coordinator Denisa Albu will be happy to answer your questions and tell you more about the possibilities, so please send her an e-mail.